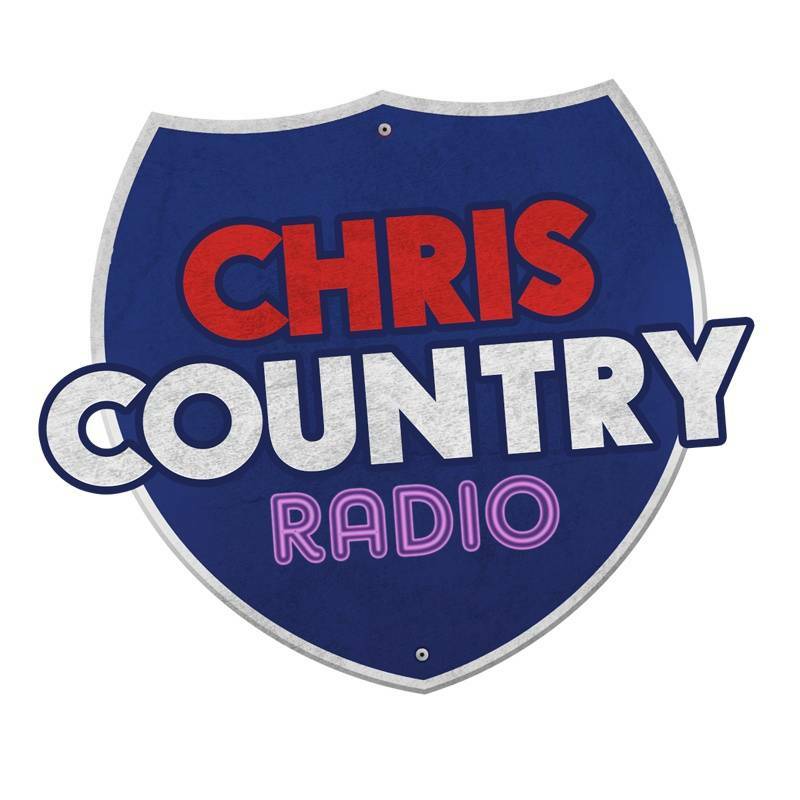 Chris Country is the UK's Country Station, and as you'd probably imagine, most of our music comes from the USA, the world's home of country music. Generally we follow US release dates, although if an artist has different activity happening here in the UK then we may tie in with their UK releases. 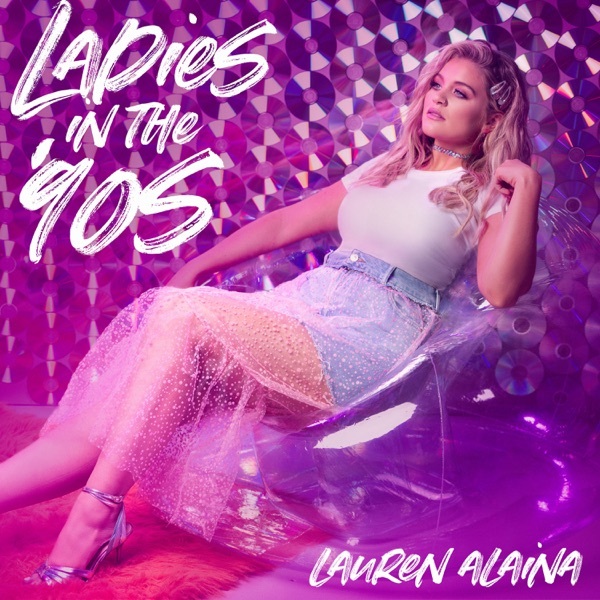 As well as American country music, we also sprinkle some homegrown UK country music into the mix - songs that fit the mood of the station, and songs whose production values stand up against the American releases. UK artists recently played include The Shires, Ward Thomas, Laura Oakes, Holloway Road, Raintown and Andy Brown. Each song on the A List gets played around every 4-5 hours during regular programming, and we play one song from the New Music list each hour. While there's no guarantee that songs will move from the new music list to the A List, it's a chance for us to test their popularity before deciding whether they should get additional airplay. We update our playlist weekly, and below you can view the songs on our A List and New Music List. We hope you like what we've chosen!